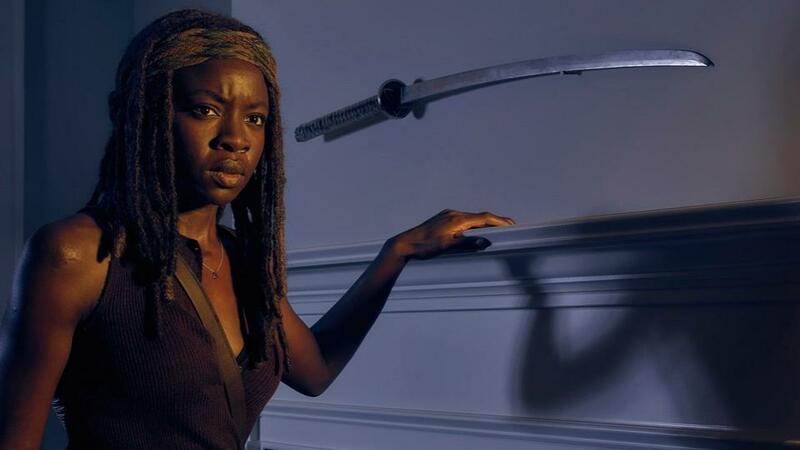 Season 6 ~ Michonne. . HD Wallpaper and background images in the Os Mortos-Vivos club tagged: photo the walking dead season 6 promo michonne. This Os Mortos-Vivos photo might contain aspirador, hoover, vácuo, aspirador, and aspirador de pó.